It seems to the catch cry of today – “I want my teeth whitened”. Actually, white looking teeth means they are defective. Teeth are not naturally white but consist of a layer of a glass like crystal, called enamel. 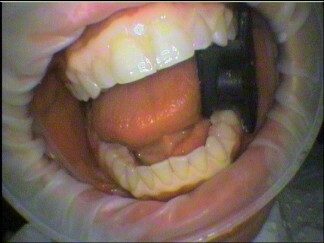 This allows light to pass through to the next layer of tooth called the dentine. It’s the dentine that gives the tooth its colour. The enamel gives the tooth a depth of colour so it does not look matte but acts like a prism, bouncing the light around and absorbing light from surrounding teeth. It gives teeth that life like appearance. 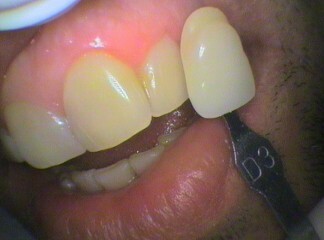 Bleaching will only work on the enamel. It will damage fillings. 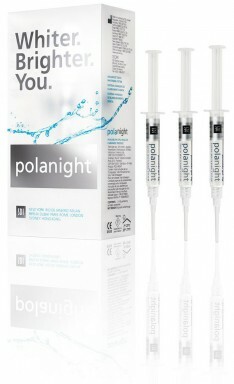 Any exposed dentine will become very sensitive if bleached. This occurs if you over-brush your teeth. The exposed root is what the tooth looks like without the enamel. It’s important to correct tooth cleaning habits in order to preserve the enamel. Also the bleaching process can only work on a clean surface so the teeth need to be cleaned of stains and tartar (or calculus) and the gums must be healthy. Any bleeding gums will affect the bleaching process as well. Anyway, it’s not healthy to have bleeding gums. 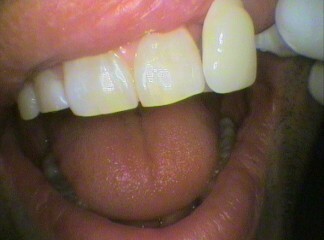 Obviously, any decay in the teeth needs to be dealt with as there no point having a bleached tooth that is falling apart! Bleaching teeth is about the preparation as well as the process. We want the bleached teeth to look natural and last a long time. We have had patients who want their teeth bleached but after a professional clean their teeth looked great and did not needed their teeth whitened! Please enjoy the articles below and I hope they help your understanding of this now first world problem!